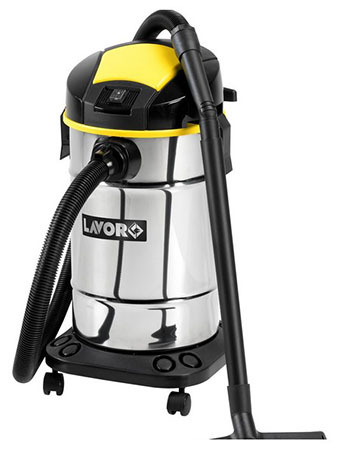 We have an extensive range of brand new Lavor high pressure cleaners and vacuum cleaners in stock for domestic and commerical use. 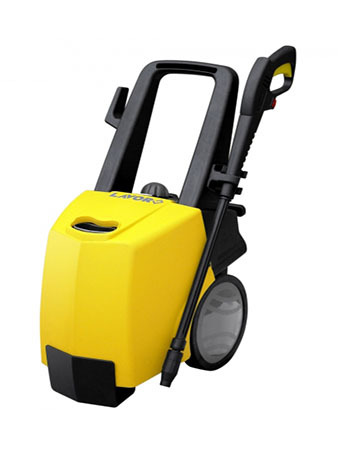 Lavor have been in business for 35 years and are one of the World's leading pressure washer and vacuum manufacturers. Below you will find a taste of the products which we currently have in stock. For more information on our Lavor product range please or contact us.